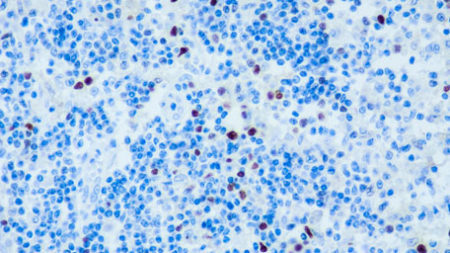 The Biomolecular Analysis Facility provides a range of services for analyzing peptides and proteins using instruments and expertise not available to individual laboratories in the former Biomedical Mass Spectrometry Laboratory. 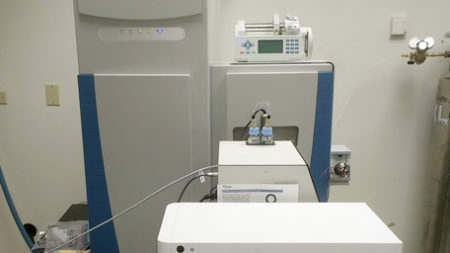 The Biomolecular Analysis Facility offers services in two grouped areas: Mass Spectrometry analysis of proteins and peptides; and Shared Instrumentation user and staff operated instruments. Learn more about the work being done with the facility’s services. Users should acknowledge the support from the School of Medicine e.g. 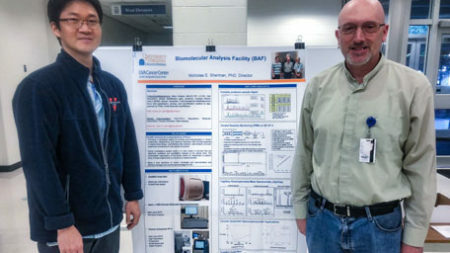 “This work used (service and/or instrument name) in the Biomolecular Analysis Facility which is supported by the University of Virginia School of Medicine.” A resource statement summarizes the capabilities of the core.